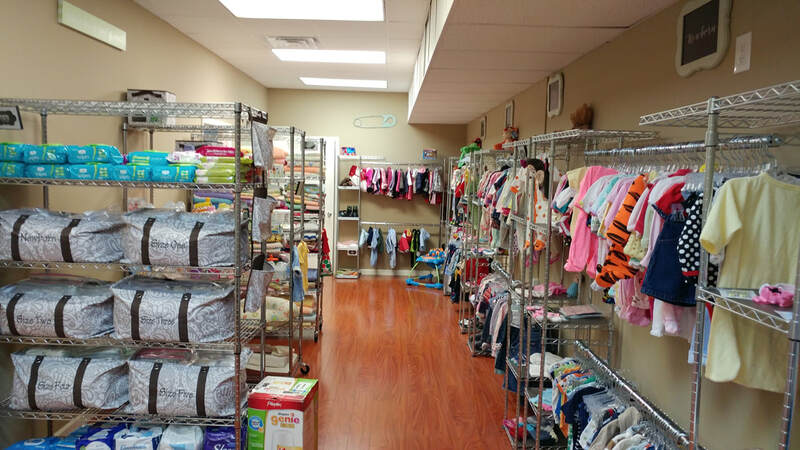 The WMU February Loves Project is supplying the Pregnancy Support Center in Farmville with items for newobrns to one-year old babies. Items need to be unwrapped and can be new or gently used. As a thank you, the WMU will be serving cake and punch in the Eureka Community House on February 25th after the 11 AM service. Your items can be brought that day or given to any WMU member at any time. If you need to drop items by the church on another day besides Sunday, please contact the church to schedule the drop-off.